Need a Hosted VoIP (PBX) provider for your new office? 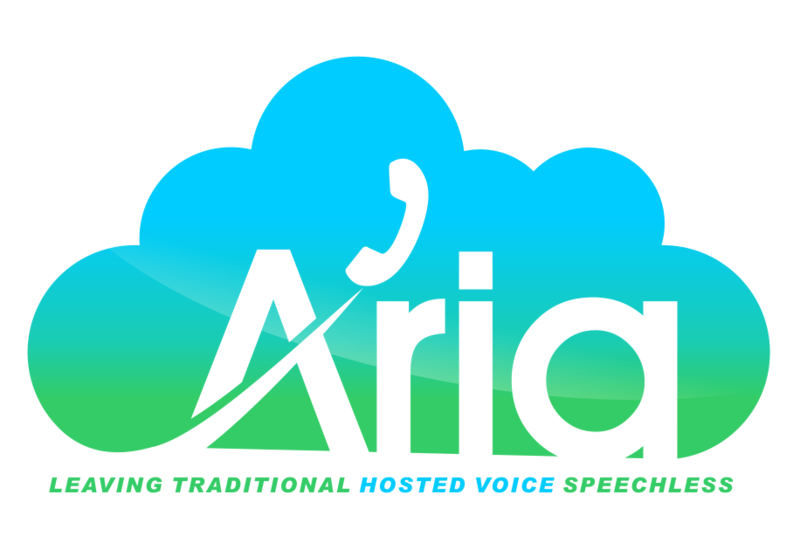 Aria Hosted is a leading hosted VoIP installation and service provider serving Yonkers, NY. Hosted VoIP uses your internet connection and the power of the cloud to provide your business with feature-rich voice solutions (video conferencing, HD voice, etc.) No need to manage expensive equipment or hardware on-site. We can manage your whole system or support your IT team so you can focus on managing your business. Let us help you get your new office phone system started. Contact us about Hosted VoIP solutions today.